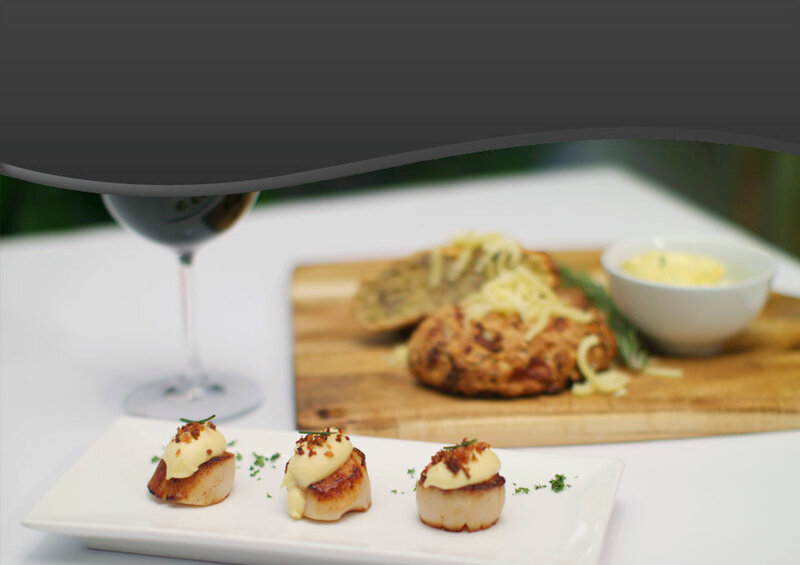 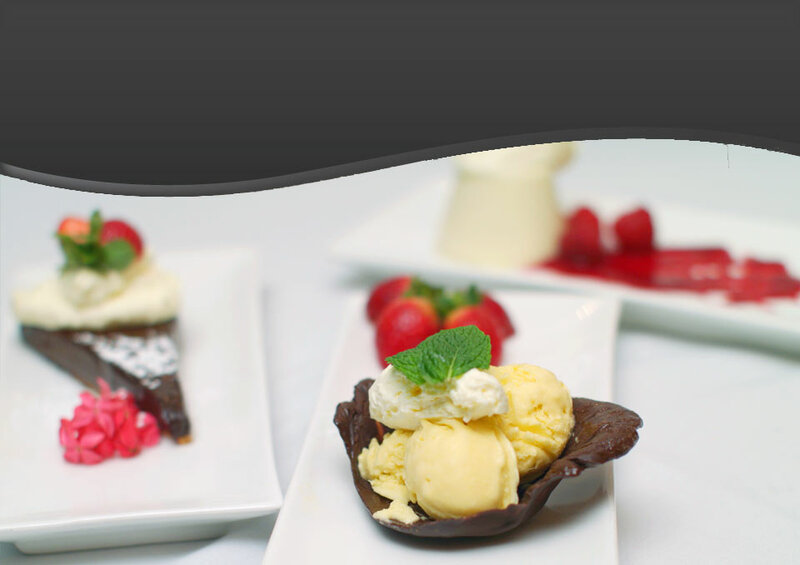 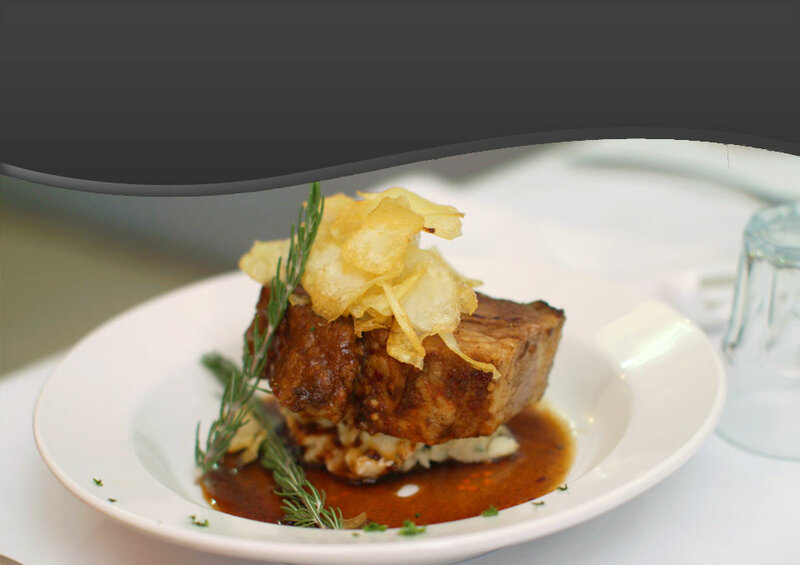 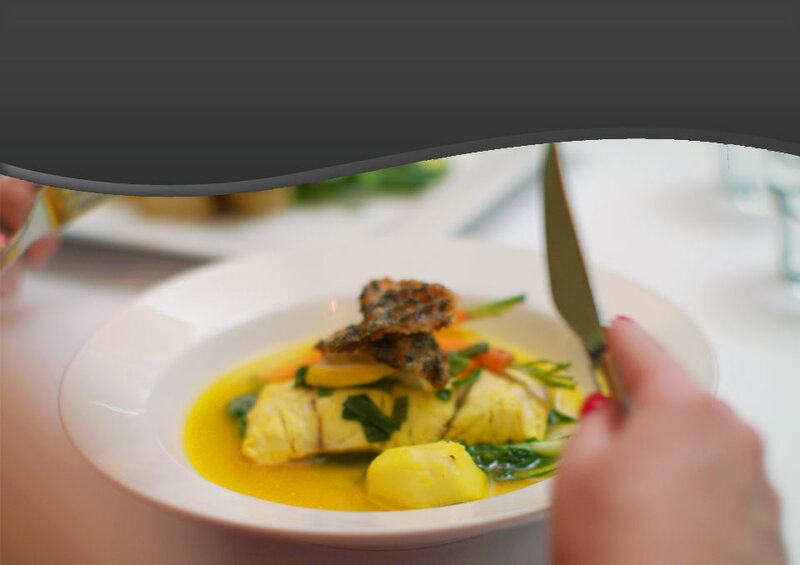 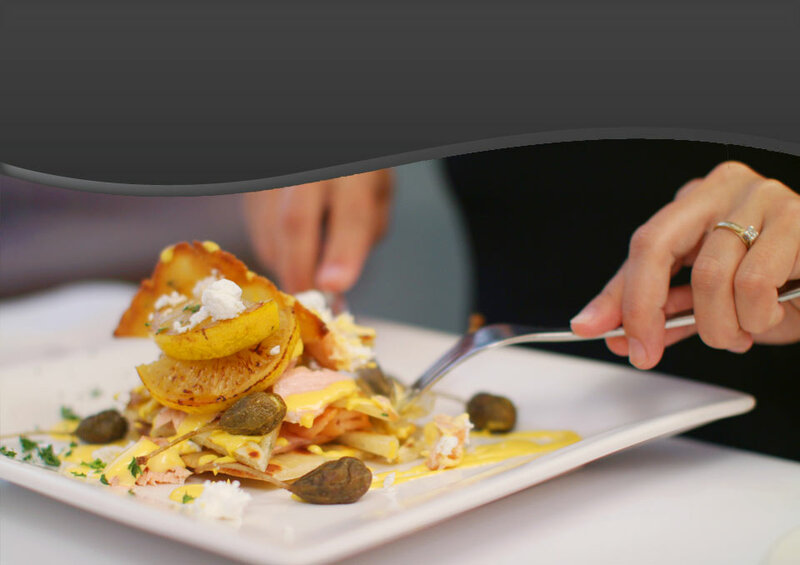 Rocky Top Restaurant offers you a memorable dining experience in the heart of Rockhampton. 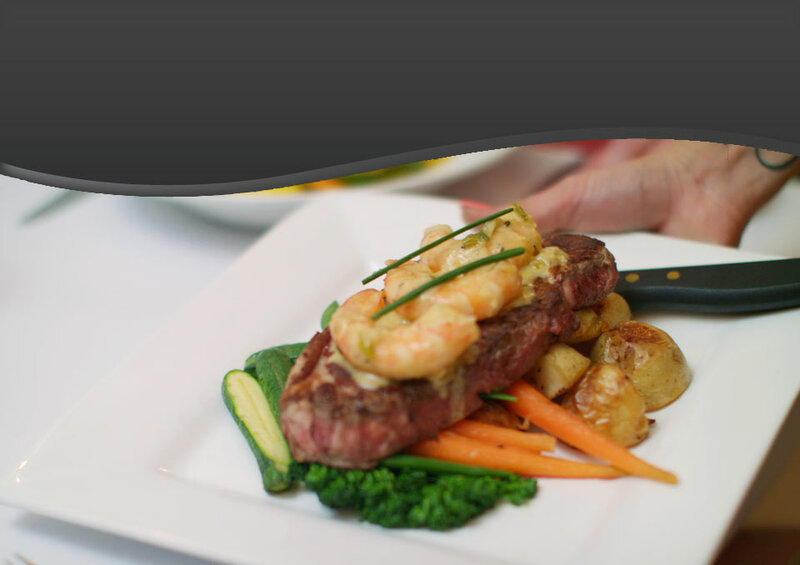 Come dine in style while you enjoy one of our many meal choices. 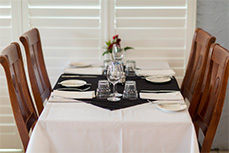 3 Course Special changes weekly.